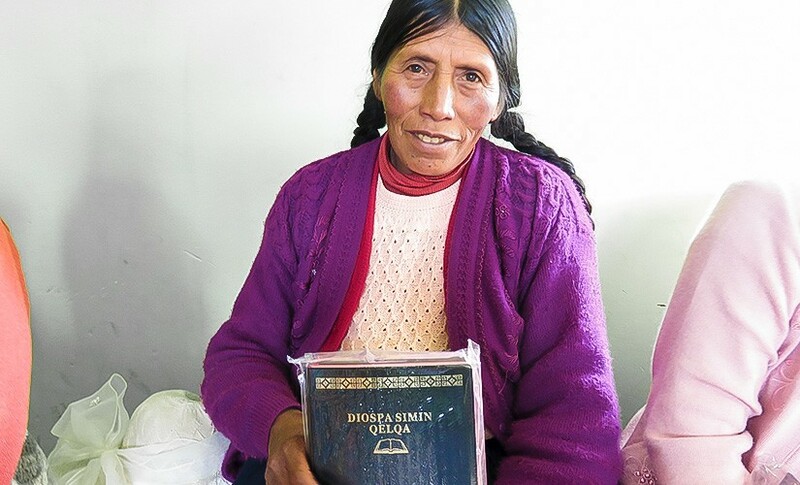 A Quechua Bible means Bonifacia can read about God in her heart language. Bonifacia and her husband live in a thatched hut and barely scrape by raising guinea pigs and chickens. Life hasn’t been easy. Over the years, she has grieved the loss of three of her six children. 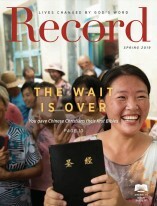 “Before knowing God, we worked in the farm, but nothing endured,” she continues. “Whatever we did wouldn’t last — the animals died and nothing remained. For people like Bonifacia who live in extreme poverty, the hope found in the Bible is often life-changing. Receiving God’s Word in a language that they can easily understand helps people in Peru put the values of God’s Word into practice and share God’s Word with their neighbors. American Bible Society’s financial partners make this possible through their generous support! In Uruguay, God’s Word provides solace to a grieving widower.